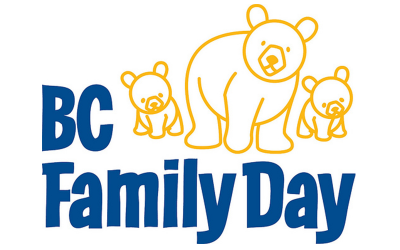 Happy Family Day British Columbians! Infotrends offices will be closed Monday February 9 to celebrate Family Day in BC. Our offices will be open on Monday February 16, when many other provinces in Canada will be celebrating their Family Day!